Our focus is on the unique skin health needs of infants, children, teenagers and young adults. Dr. Shah also sees adult patients for specific dermatology concerns such as acne, psoriasis, and skin cancer. Please note that we do not provide cosmetic services. 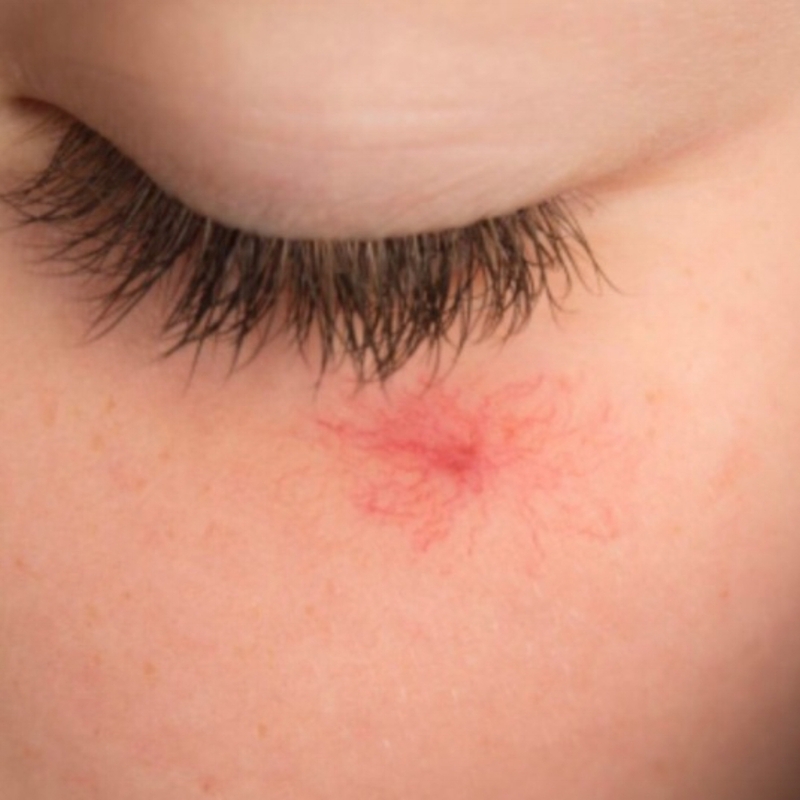 We provide evaluation and management of common dermatology concerns such as acne, eczema, psoriasis, moles, and birthmarks, as well as highly specialized care for more complex conditions such as melanoma and congenital skin diseases or syndromes. We utilize a dermatology-specific electronic health record (EHR) that incorporates high-quality digital imaging (photographs), a patient portal, and HIPAA-secure text messaging to ensure that your health information is accurate, comprehensive, and easily accessible. Kenwood Dermatology is excited to be a new miraDry™ provider ! Contact us to schedule a free consultation to learn how miraDry™ can help with hyperhidrosis/excessive underarm sweating and odor.